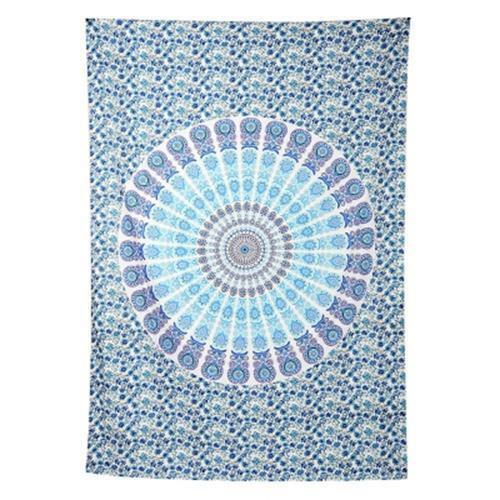 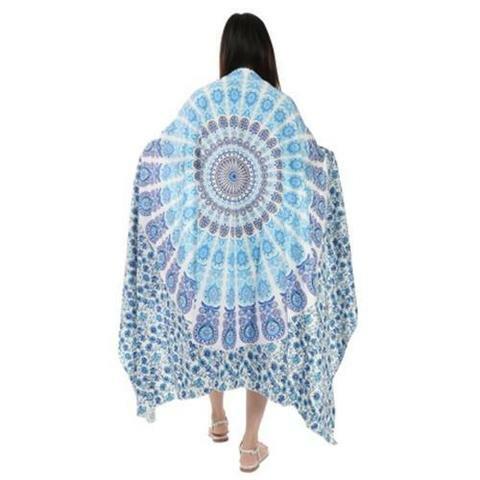 This unique floral beach towel is made of high quality polyester. We pay attention to every detail during the whole manufacture. 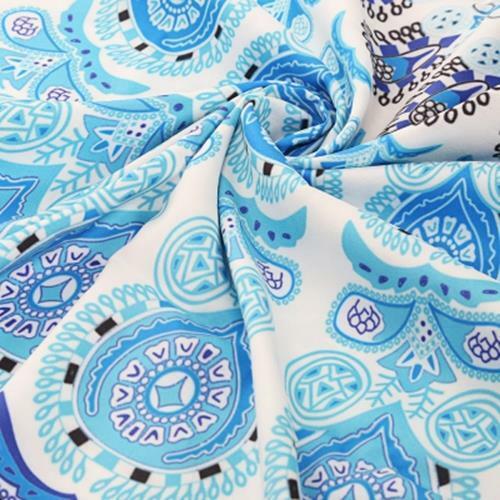 Advanced print craft is used to make the material avoid fading. 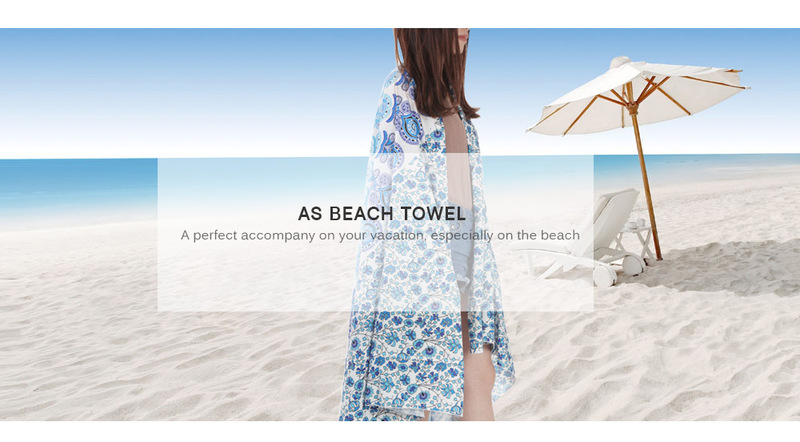 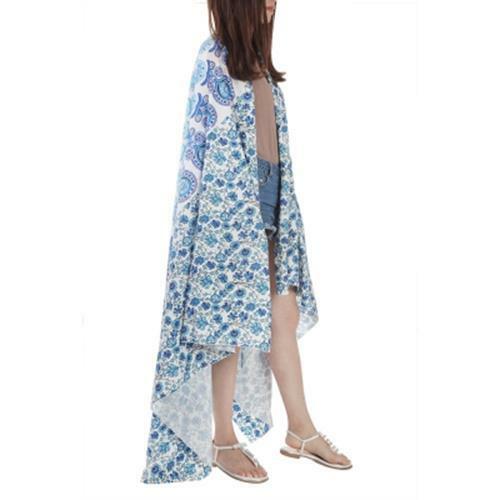 Exquisite floral pattern makes this beach shawl look more fashionable and beautiful. 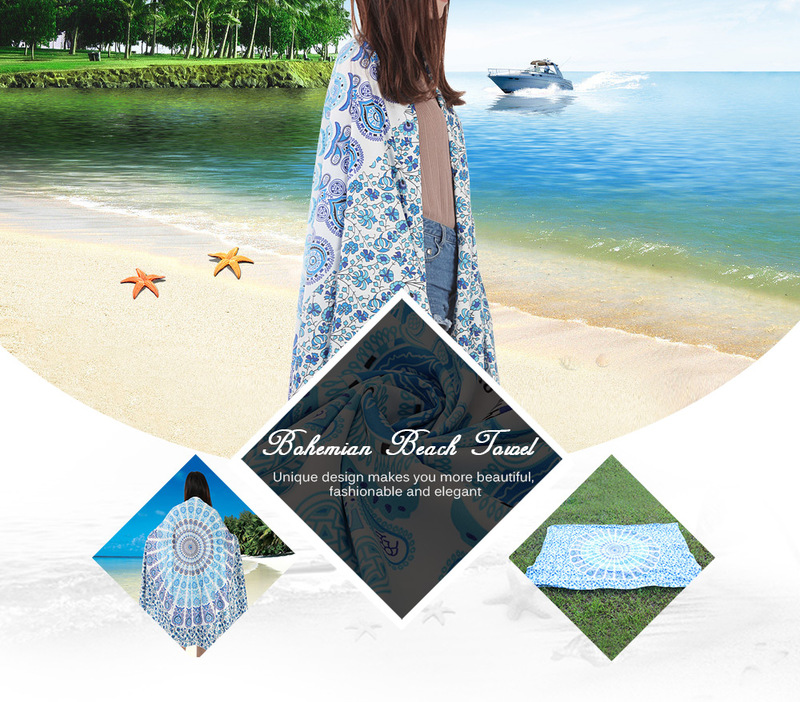 Where you go, we think there will always be a good landscape. It gives you a super product and also a confidence life! 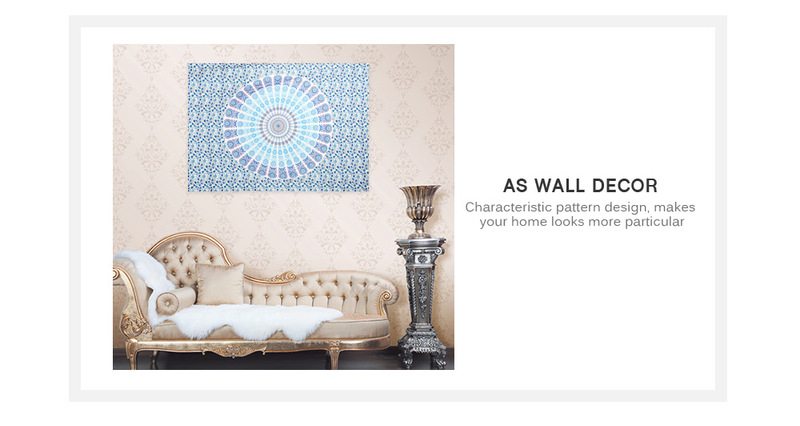 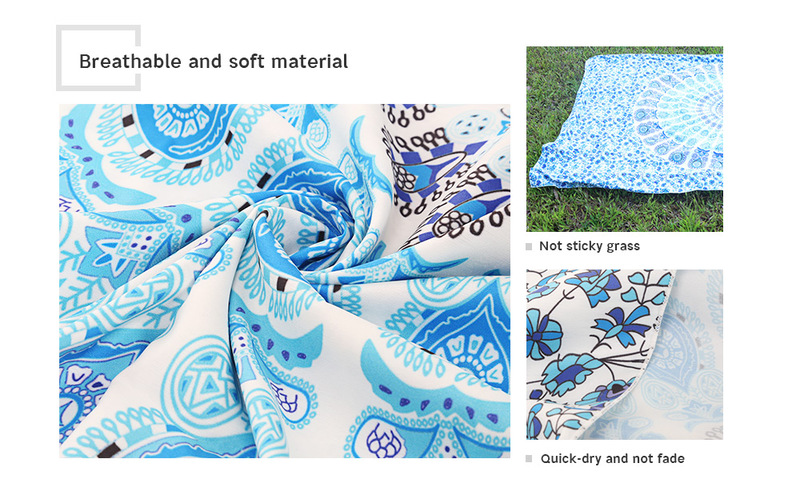 - Multifunction: it can be used as a wall hanging decoration, beach cover, travel blanket, camping cover, tablecloth, window curtain, etc.